To manage the projects and day to day office activities, HR managers often create weekly timetable for the employees. The weekly timetable includes timing as well as scheduling for different tasks that a team of employees or an individual employee needs to perform. 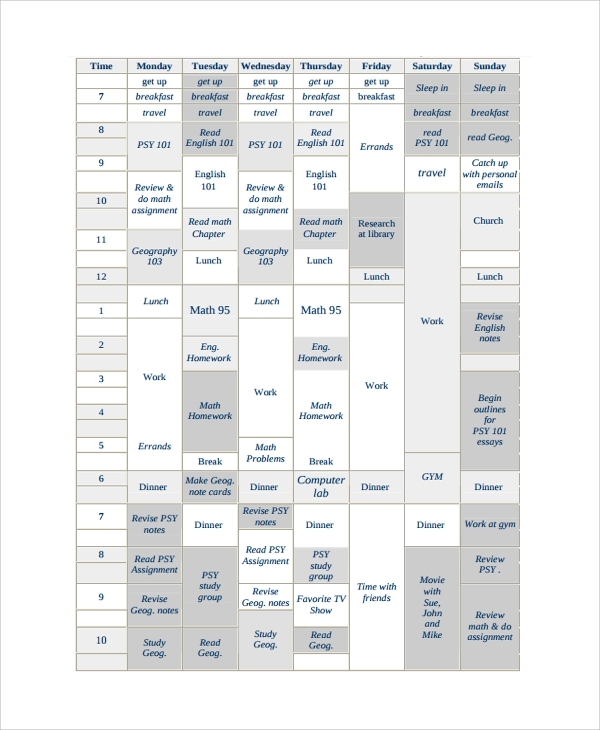 Weekly Timetable Templates is also a handy tool for the students. They need to schedule their homework, assignments, To create weekly timetable, consider downloading work schedule template. 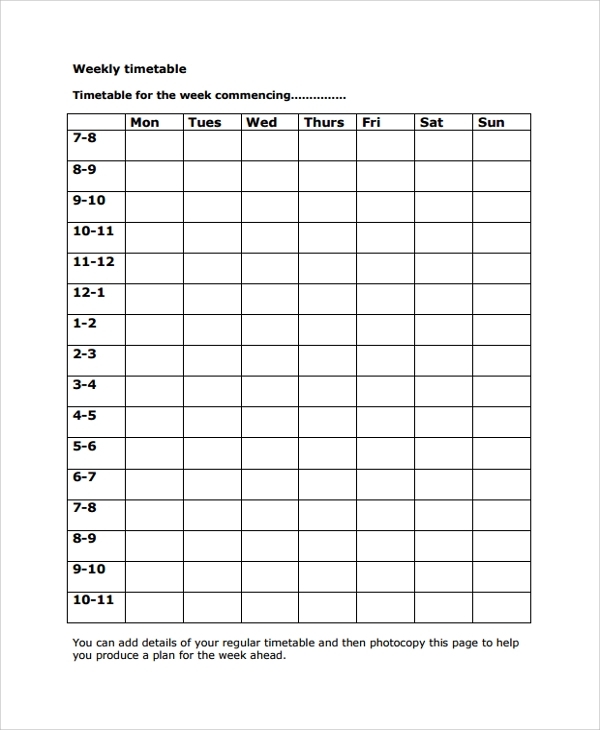 This weekly timetable template is crafted for students so that they can create their own personalized timetable. It includes date wise columns and time wise rows. Print the PDF file, and get a perfect timetable format. Now, customize the format as per your planning. 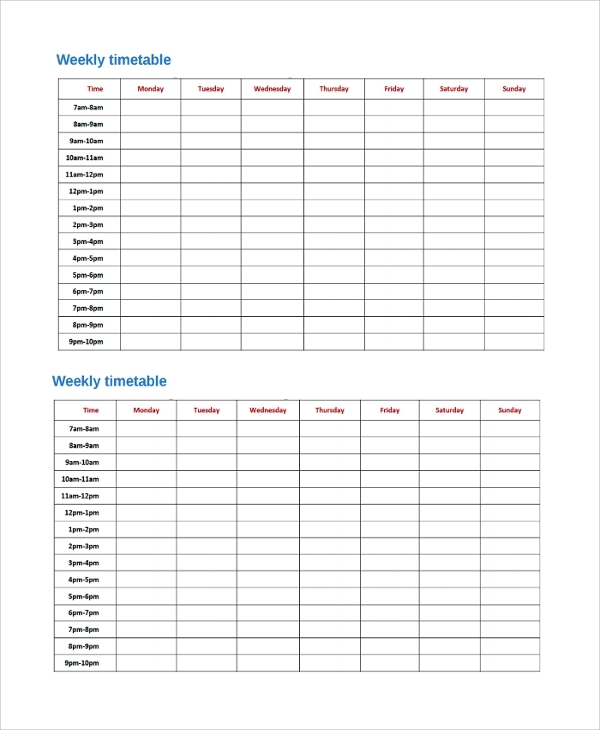 Entrepreneurs or small business owners or even business managers can use this timetable template for the purpose of creating a weekly timetable. 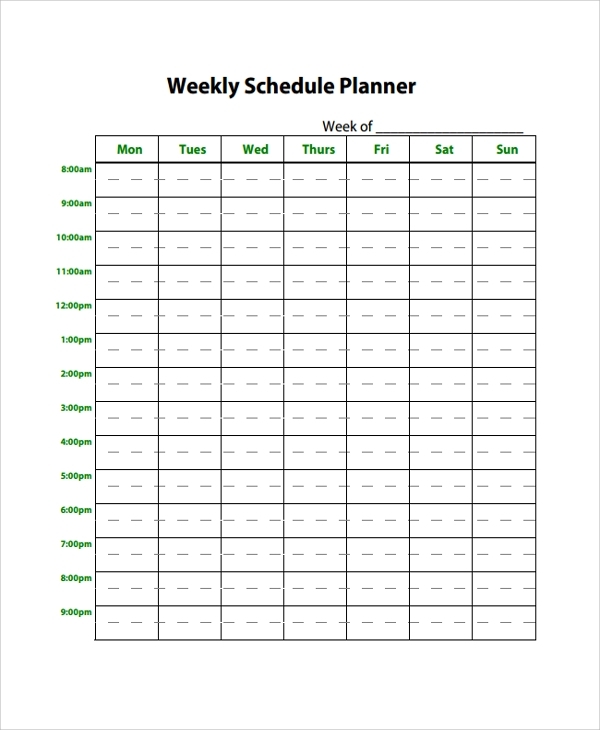 This will help you to manage your weekly schedules perfectly. Students need time table to follow learning sessions at school. 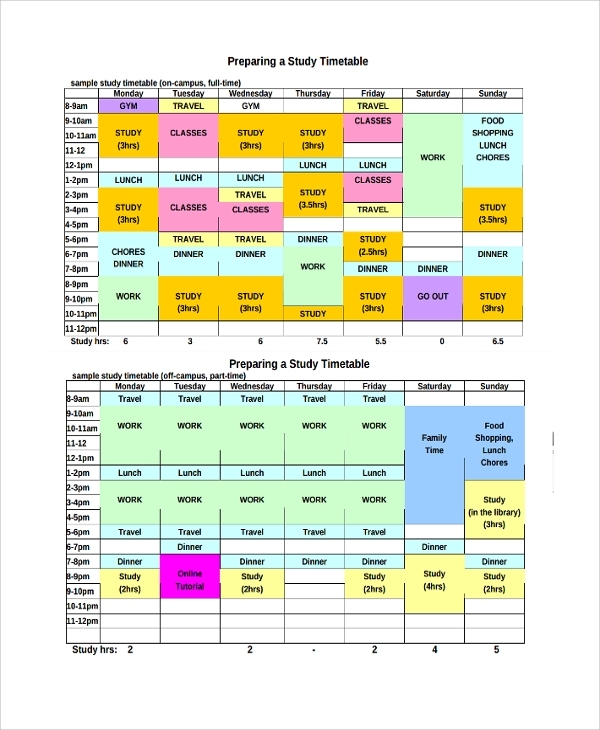 Timetable is used for scheduling day to day tasks and timing for classes at school or college. 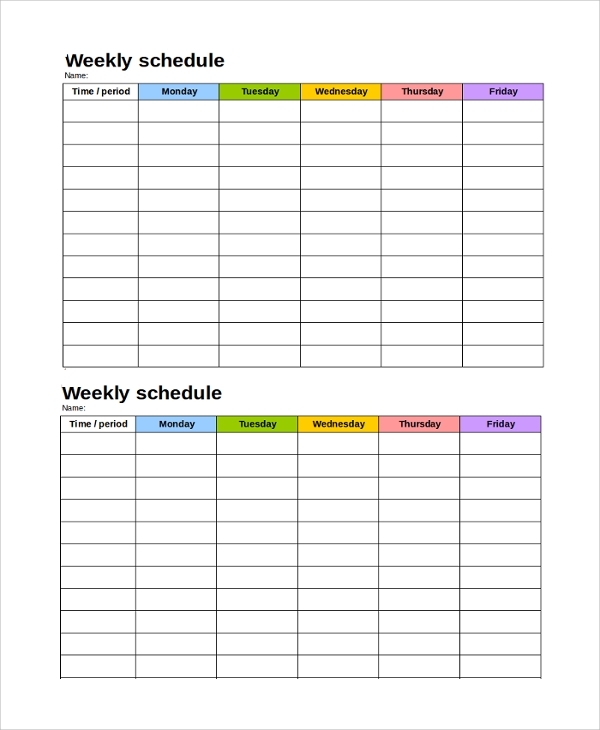 This perfectly formatted weekly timetable template will aid you creating your weekly academic schedules or sessions easily. 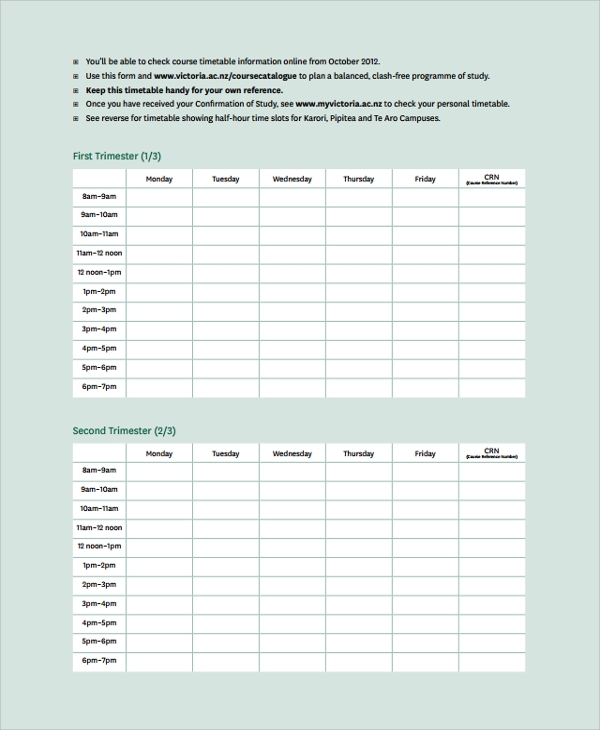 This free downloadable timetable template comes in DOC format, which can be opened with Microsoft Word. Fill up the columns and rows as per your requirements to create a weekly schedule. Print the file to get the hard copy. What are the uses and Purposes of Weekly Timetable? Weekly Class Timetable Templates is generally used by the students, who have to follow fixed academic sessions in schools or colleges. 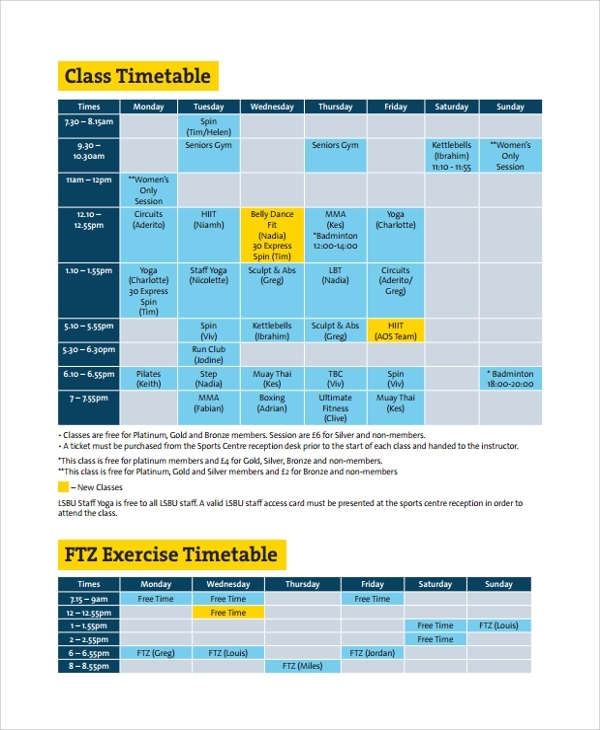 Creating a timetable will help you to follow scheduled classes perfectly. You can prepare your homework or assignments on priority basis, as per the time table. Not just students, even professionals or business managers may also require creating weekly timetable to follow their weekly schedules. It aids them to follow the day to day tasks perfectly. Many business owners or freelance professionals miss their important project deadlines. Using weekly schedules, they can avoid such unwanted hiccups. Why is it Beneficial to Create Weekly Timetable? On the other, business professionals or managers have to create schedule for their tasks. Following weekly timetable based schedule keep them aligned with the important project deadlines. It further aids them to follow the work schedules perfectly. As a result, they can perform their tasks in more systematic manner. How to Create Weekly Timetable? Creating a schedule or timetable is an art, and one needs to master this art with precision. Timetable should have proper format otherwise it may appear confusing. If timetable is confusing, it may possibly hamper your schedules. Students or professionals use to craft their timetable by downloading sample formats from the web. 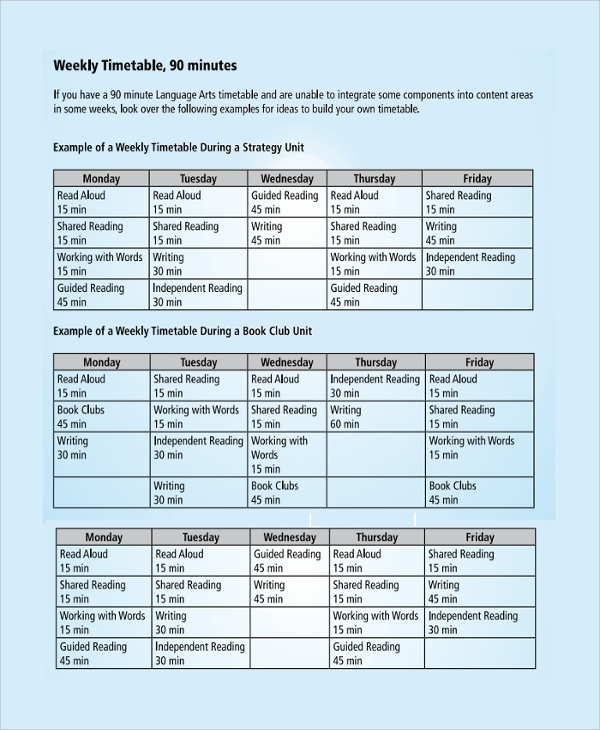 The weekly timetable template is a handy tool for students, as it helps them to schedule their academic curriculum on daily basis. 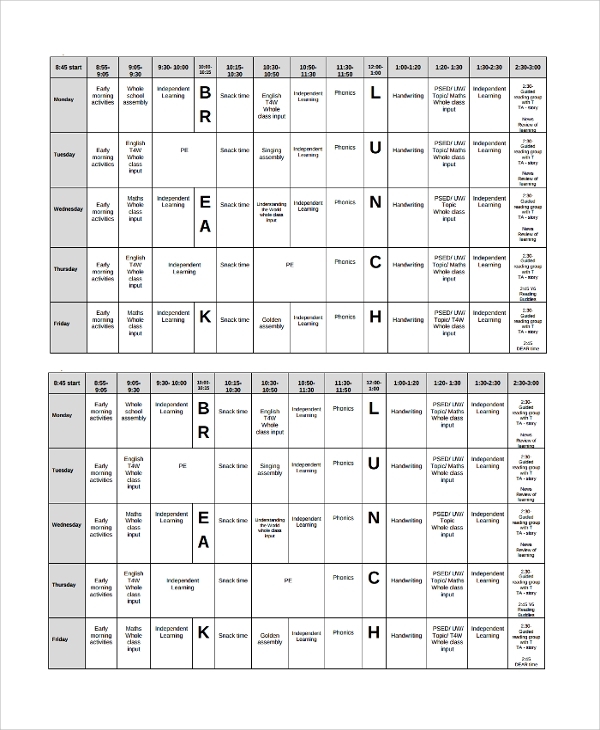 Just like any other schedules, weekly timetable should have a standard structure and format. Using downloadable schedule template is effective in that case. You can customize and print them to serve your purposes.